On Monday I bought a Steam Link, and I’ve never been more impressed. 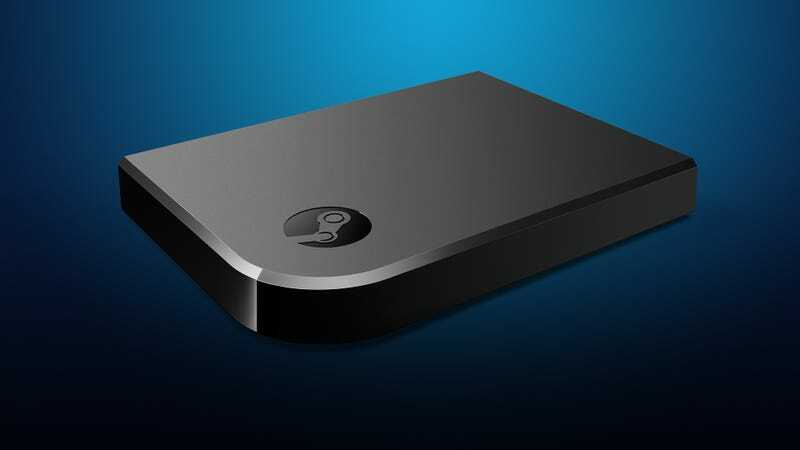 For those of you that don’t know what the Steam Link is, it’s simple. It’s a small device (barely bigger than my phone) that hooks up to your TV and your home network (wired or wireless, whichever is available to you). It then scans the network for computers that are running Steam. You choose which computer you want to connect to and away you go... you start streaming the video/audio output from your computer over to the Steam Link on your TV. If you’ve got a controller hooked up to the Steam Link it streams the input back to your PC. So now you’re using your computer as the brain to play these games on your TV. My experience so far has been fantastic! As a console gamer slowly making the switch to PC, this is easily the best way to bridge that gap. My question is: What’s your gaming device of choice? Are you a console gaming that takes a fancy to Sony devices? Do you prefer to game at your desk on your PC? Maybe you rock the ever stylish Nokia N-Gage?